The title “Chancery Clerk” can’t begin to describe the various duties and responsibilities attendant to the office. 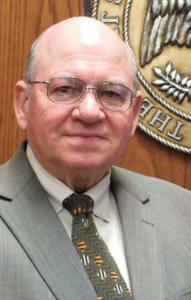 The chancery clerk assists not only the functions of the chancellor and the court, but assists the board of supervisors and plays a vital role in many county affairs, as well. The duties of the chancery clerk include, but are not necessarily limited to, the following: Clerk of the Court, Custodian of Public Land Records, Clerk of the Board of Supervisors, County Auditor, County Treasurer. 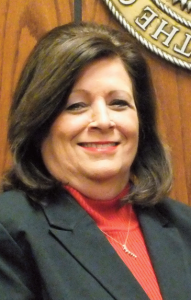 The Smith County Circuit Clerk is elected at large for a 4 year term. from inferior courts on appeal, and other papers are entered. • Keep orders of the court which are referenced in the minute book. 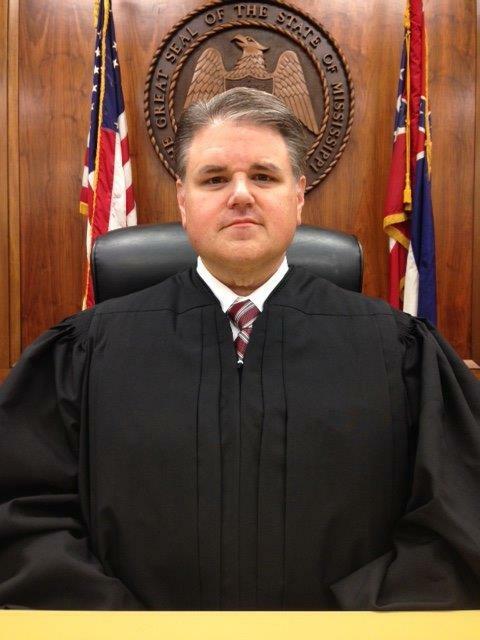 Mississippi has 22 Circuit Court Districts with 49 judges presiding therein. Districts, created by the legislature and/or the federal courts, vary considerably as to size, population and configuration. The Circuit Court tries felony criminal cases (as well as misdemeanors on appeal) and civil actions involving issues of $2,500 and above. 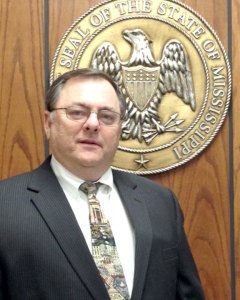 Appeals from the Circuit Courts are to the Mississippi Supreme Court. the county but outside any incorporated areas. crimes punishable by imprisonment for a period of more than one (1) year. • He is the foremost representative of the executive branch of government in the enforcement of the criminal law in his district. Cases on the trial docket can range from shoplifting to capital murder. imposed by law in any court of his district having jurisdiction, with like effect as if the suit was instituted by the attorney general. 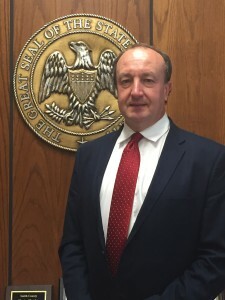 (2) The district attorney may transfer any case handled by him to a county prosecuting attorney when charges in such case no longer constitute a felony. (3) The validity of any judgment or sentence shall not be affected by the division of jurisdiction under this section, and no judgment or sentence may be reversed or modified upon the basis that the case was not processed according to this section. (4) A county prosecuting attorney or municipal prosecuting attorney may be designated by the district attorney to appear on behalf of the district attorney pursuant to an agreement relating to appearances in certain courts or proceedings in the county of the county prosecuting attorney or in the municipality of the municipal prosecuting attorney. Such agreement shall be filed with the circuit court clerk of any county where such agreement shall be operative. Such agreement shall be binding upon the district attorney and county prosecuting attorney or municipal prosecuting attorney until dissolved by either of them in writing upon five (5) days’ notice. (5) Where any statute of this state confers a jurisdiction, responsibility, duty, privilege or power upon a county attorney or county prosecuting attorney, either solely, jointly or alternatively with a district attorney, such county prosecuting attorney shall be responsible for the prosecution, handling, appearance, disposition or other duty conferred by such statute. Any such provision shall not be construed to bestow such responsibility, jurisdiction or power upon the district attorney where there is no elected county prosecuting attorney, and any such matter shall be handled pursuant to Section 19-3-49, Mississippi Code of 1972. (6) The district attorney or his designated assistant, or the county prosecuting attorney or his designated assistant, shall assist the attorney general in appeals from his district to the Mississippi Supreme Court and in other post judgment proceedings, and shall appear for oral argument before the supreme court when directed by the supreme court. (7) The several district attorneys shall submit reports of revenues and expenditures and shall submit budget requests as required for state general fund agencies. For purposes of budget control, the several offices of district attorney shall be considered general fund agencies and the budget and accounts of the several offices, including salaries, travel expenses, office expenses and any other expenditures or revenues, shall be consolidated for all districts as far as such consolidation is practical. All revenue or funds allocated or expended by a district attorney, whether such funds are appropriated from state funds, or whether such funds are received from county funds, grants or otherwise, shall be reported to the legislative budget office. • Hold at least one session of court per month, but not more than two. 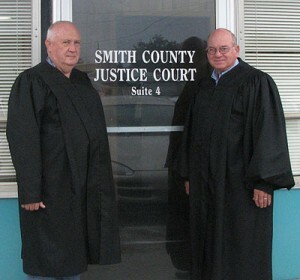 Smith County Justice Court has jurisdiction over all actions for the recovery of debts or damages as well as personal property, up to $2,500. Clients file affidavits in Justice Court to recover property to settle debts, or to seek relief from disputes over family matters or issues involving neighbors and others. Justice Court works cooperatively with the Public Service Commissioner and received monies resulting from periodic vehicle inspection roadblocks. The officers of the court consist of Justice Court Clerk, or Court Administrator, 12 deputy clerks, a bailiff and four judges. 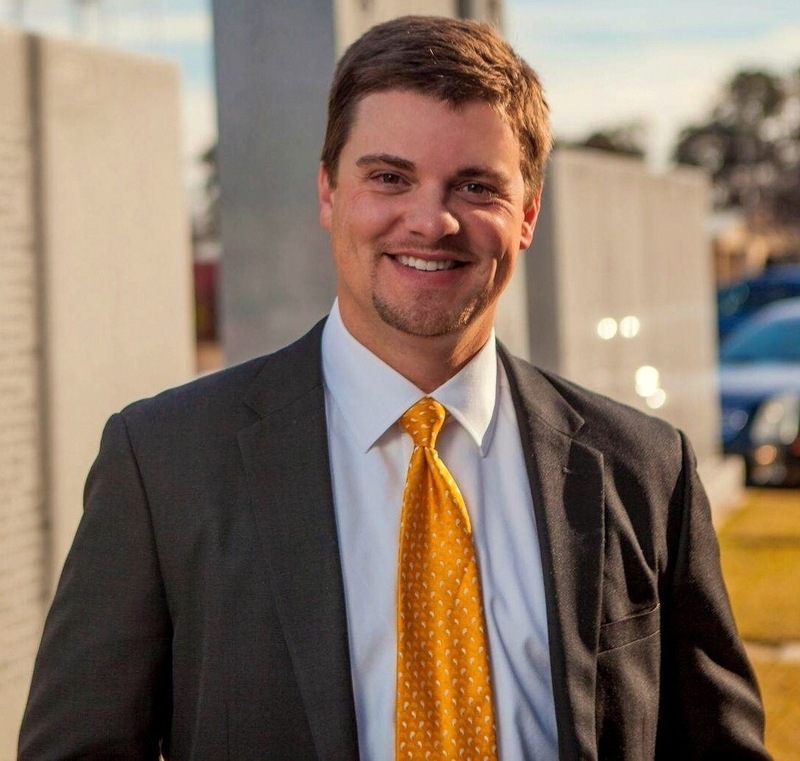 Process papers, subpoenas, and warrants are served by Constables who are elected officials. 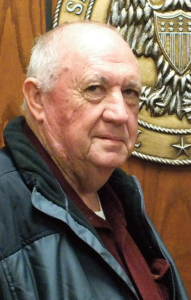 The Smith County Sheriff is elected at large for a 4 year term. 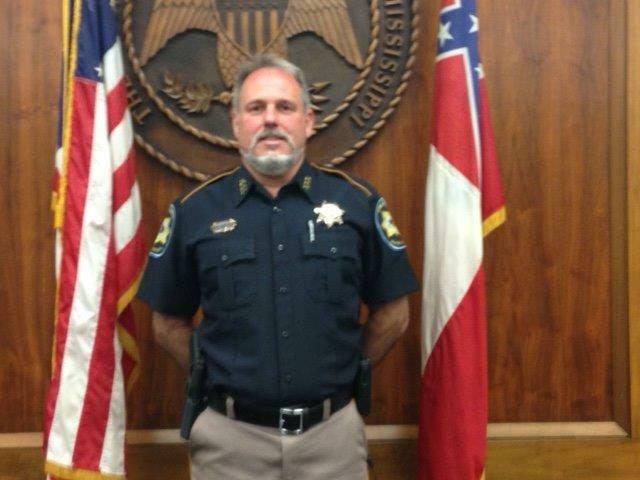 The Sheriff is elected at-large and serves a four-year term or until his successor shall be qualified. 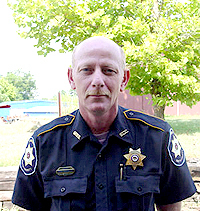 A sheriff is eligible to immediately succeed himself in office. 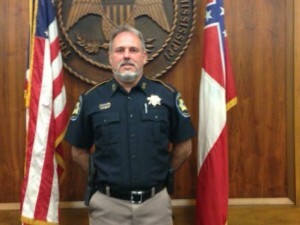 • Previously served as sheriff. • Had at least five years experience as a full-time enforcement officer. These duties are to keep the peace within the county, by causing all offenders in his view to enter into bonds, with sureties, for keeping the peace and for appearing at the next circuit court, and by committing such offenders in case of refusal. The sheriff is also charged with the duty to quell riots, routs, affrays and unlawful assemblages, and to prevent lynchings and mob violence. Serve as the county’s jailor — The sheriff is required to keep separate rooms for the sexes, not permitting communication between male and female prisoners, unless they are married; provide fire and lights when necessary and proper; sufficient and clean bedding; and daily wholesome and adequate food and drink. Submit a budget of his office’s estimated expenses for the next fiscal year including payment of premiums on the bonds and insurance necessary to protect the interest of the county. (i.e. bonds for liability insurance, insurance against false arrest charges, insurance against false imprisonment charges, theft, fire, and other hazards insurance, and hospitalization insurance). Keep books of every kind, maps, charts, and other things that may be donated to the county. The office of constable is filled through election by district for a four (4) year term. These districts are “single member election districts” by the board of supervisors. Each district has the same boundaries as the districts established for justice court judges. • Take the oath of office prescribed by the Mississippi Constitution. The office of coroner is filled through an at large election. 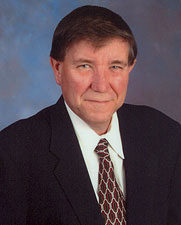 A county coroner serves a four year term, with the office-holder eligible to immediately succeed themselves. • Be a qualified elector of the county in which elected. 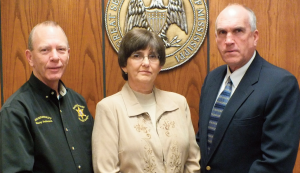 Each coroner elected is recognized as a county medical examiner (CME) or county medical examiner investigator (CMEI). A CME is a doctor of medicine (M.D.) or osteopathic medicine (D.O.) licensed in the Sate of Mississippi, while a CMEI is a nonphyscian possessing, as a minimum, a high school diploma or its equivalent. 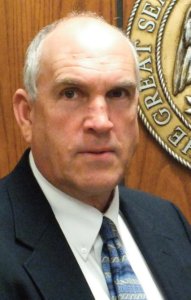 The coroner is then designated as the chief medical examiner or chief medical examiner investigator for the county following the completion of the Death Investigation Training School. In addition to the successful completion of the Death Investigation Training School, the CME/CMEI must successfully complete additional training on subject material presented by the State Medical Examiner at least once every four (4) years. Moreover, the CME/CMEI must also receive at least twenty-four (24) hours of continuing education annually. If the continuing education standards are not met, the CME/CMEI is disqualified and removed from office. The CME/CMEI, with the Board of Supervisors, may appoint deputy medical examiners or deputy medical examiner investigators as deemed necessary. • Violent death, including homicidal, suicidal or accidental death. • Death caused by thermal, chemical, electrical or radiation injury. • Death caused by criminal abortion, including self-induced abortion, or abortion related to sexual abuse. • Death related to disease thought to be virulent or contagious which may constitute a public hazard. • Death that has occurred unexpectedly or from an unexplained cause. • Death of a person confined in a prison, jail or correctional institution. • Death of a person where a physician was not in attendance with thirty-six (36) hours preceding death, or in pre-diagnosed terminal or bedfast cases, within thirty (30) days preceding death. • Death of a person where the body is not claimed by a relative or a friend. • Death of a person where the identity of the deceased is unknown. • Death of a child under the age of two (2) years where death results from an unknown cause or where the circumstances surrounding the death indicated that sudden infant death syndrome may be the cause of death. • Where a body is brought into this state for disposal and there is reason to believe either that the death was not investigated properly or that there is not an adequate certificate of death. • Where a person is presented to a hospital emergency room unconscious and/or unresponsive, with cardiopulmonary resuscitative measures being performed, and dies within twenty-four (24) hours of admission without regaining consciousness or responsiveness, unless a physician was in attendance with thirty-six (36) hours preceding presentation to the hospital, or in cases in which the decedent had a pre-diagnosed terminal or bedfast condition, unless a physician was in attendance with thirty (30) days preceding presentation to the hospital.